Located in Chicago, The Great American Cheese Collection represents more than 45 family and co-op producers, and is the single largest source for America’s artisan cheeses. It’s our mission to bring together excellent quality, delicious tasting, small production cheeses from around the USA. Through this single source, our aim is to make these products more available to chefs in restaurants and food service, and to the public via small retail stores and farmers markets. We have brought together the best team possible, not only offering a wide variety of artisan cheese, but also expertise and guidance. We're conveniently located in Back of the Yards, Chicago IL. best processes and taste artisan cheese has to offer. 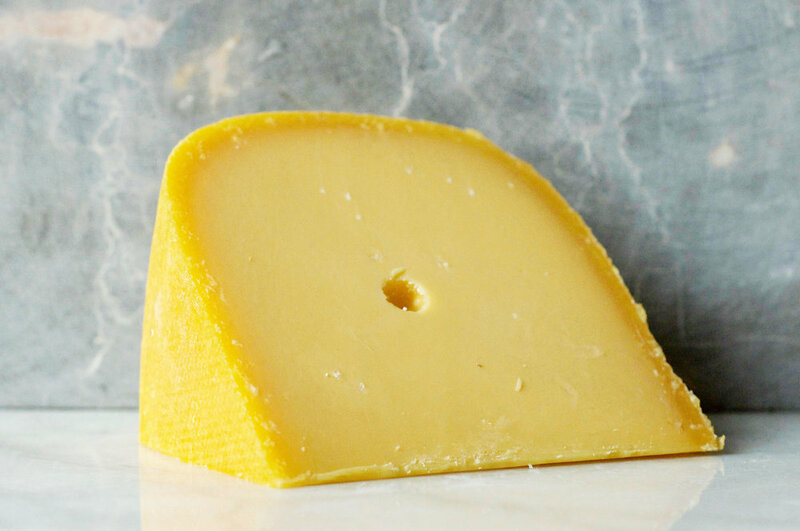 We supply our cheeses to chefs at restaurants, breweries and wineries in Chicago and across the Great Lakes Region. We also sell cheese at small retail stores and farmers markets. Contact us for more details. Contact us to learn more about the variety of cheeses we offer and to place an order! We also offer pre-packaged cheese flights for wholesale distribution and retail, customized with your logo and contact information. Contact us for more details. We not only provide artisan cheeses to restaurants, small retail locations and farmers markets, but also offer educational services, cheese tastings and specialty cheese tools. You can also follow The Great American Cheese Collection on Instagram and Facebook to hear about new cheeses and our featured cheese of the month! If you'd like to offer our cheese at your restaurant and/ or want to learn more about our services, contact us below or feel free to call directly at 773.779.5055. Thank you! You’ll hear from us soon!